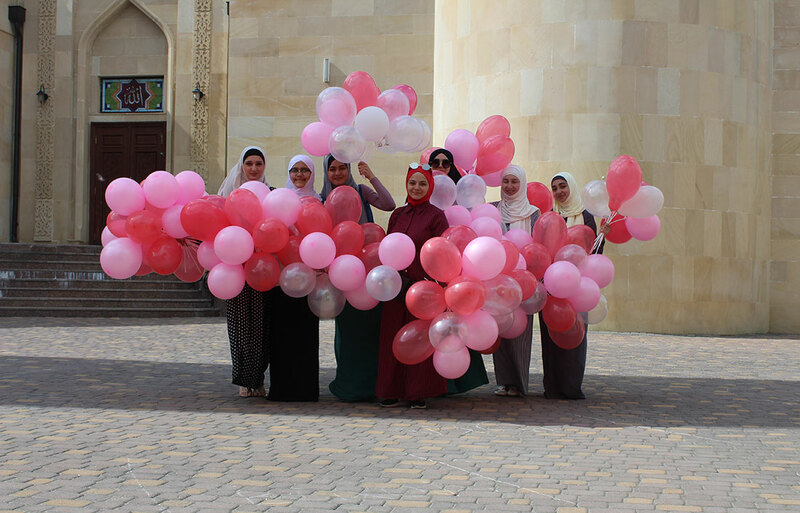 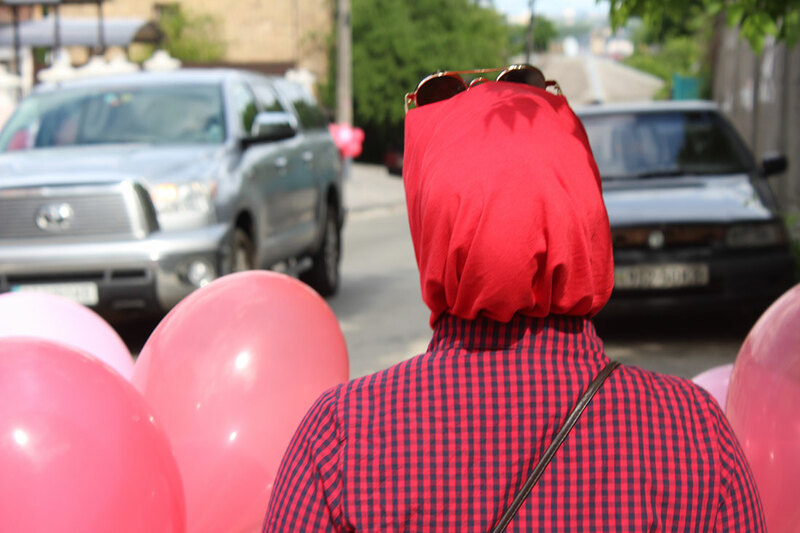 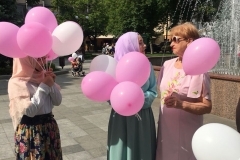 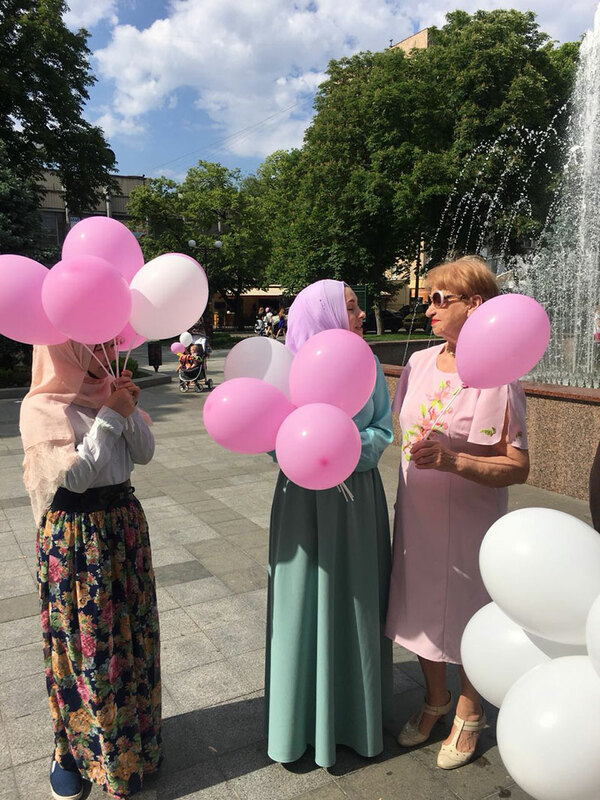 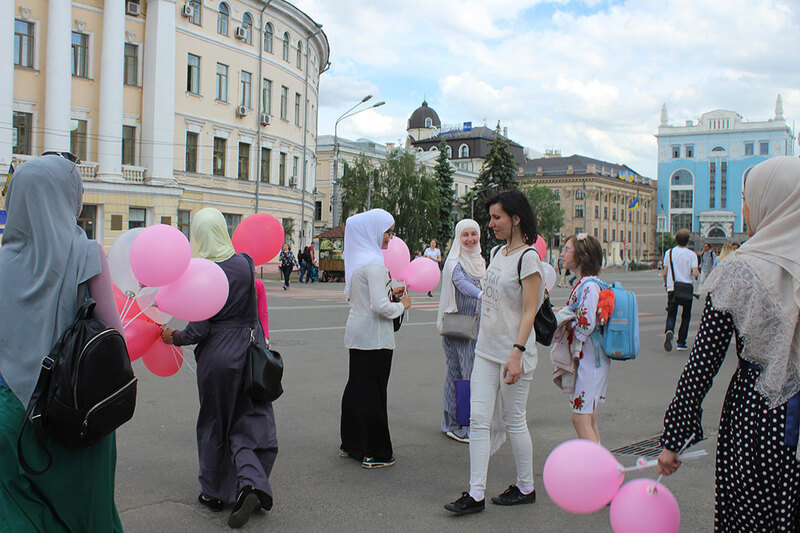 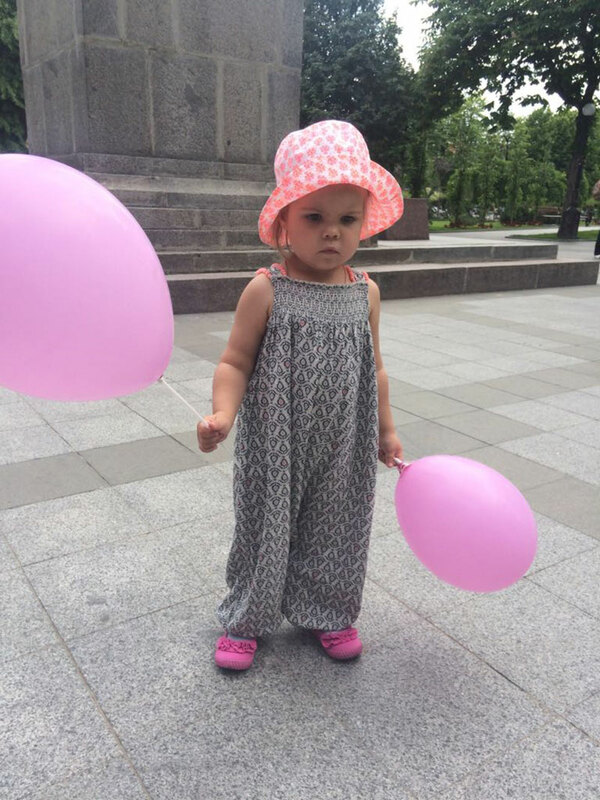 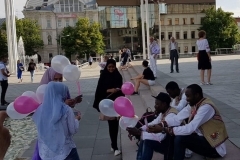 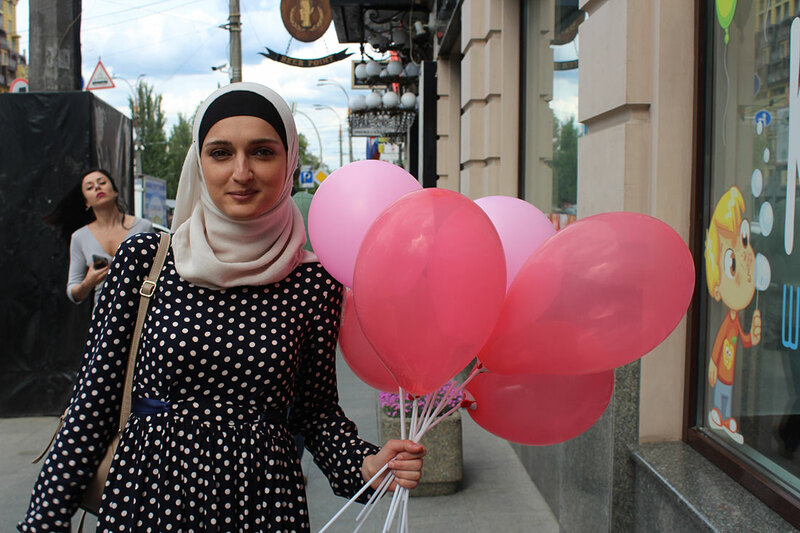 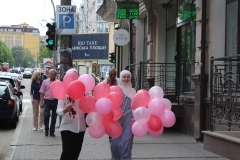 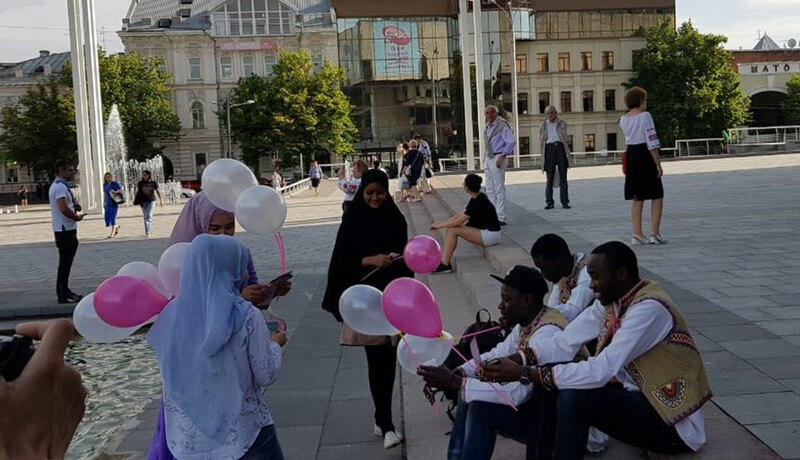 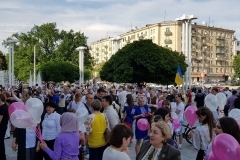 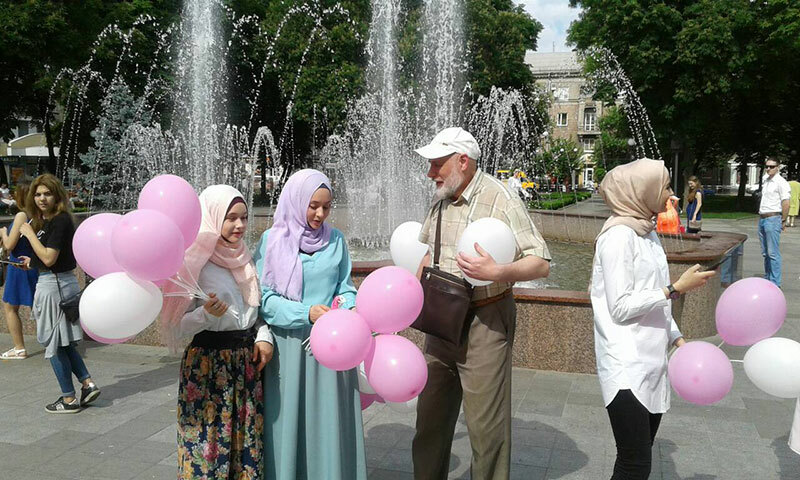 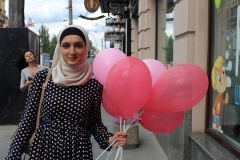 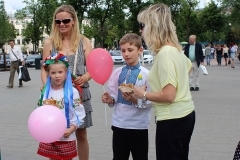 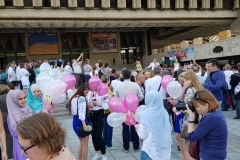 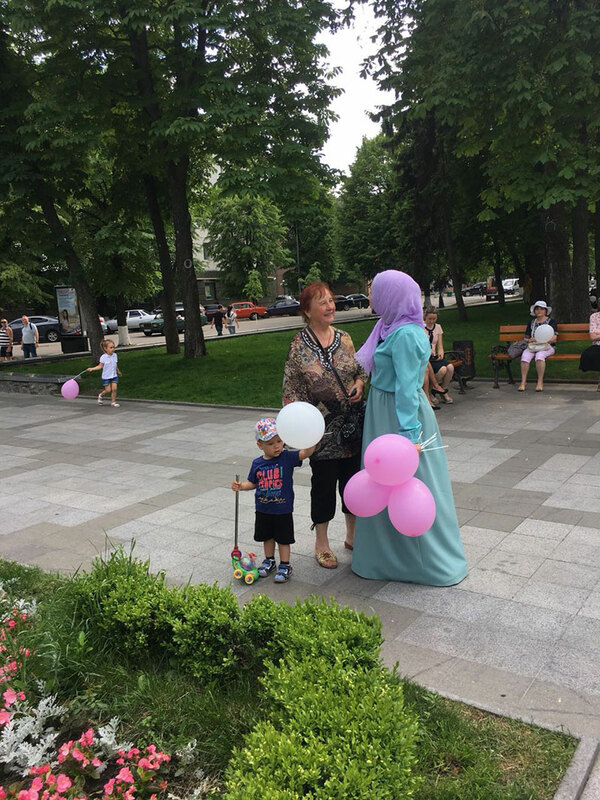 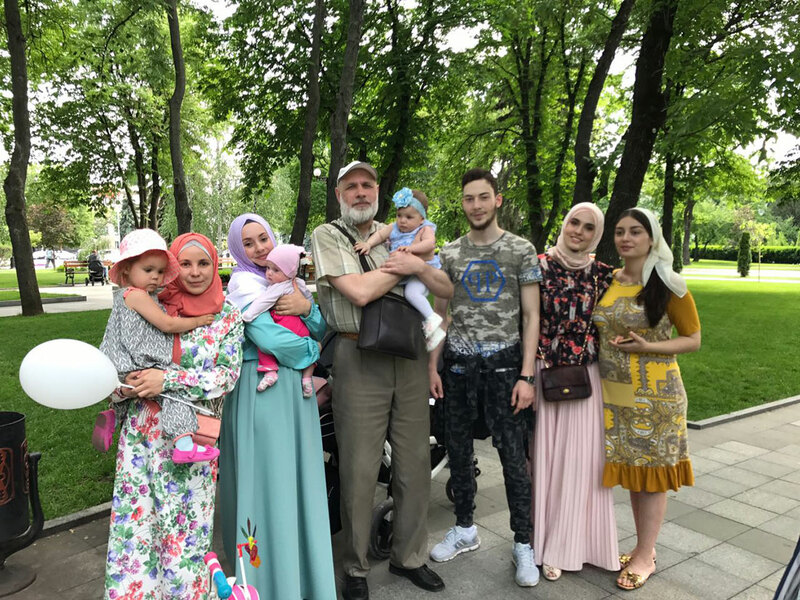 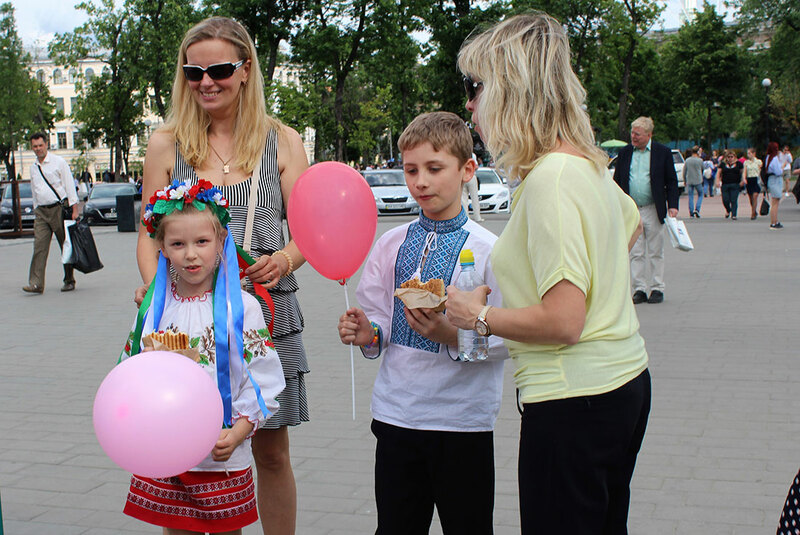 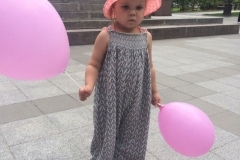 The women handed out balloons, spoke about the month of Ramadan, invited Ukrainians to dinners in mosques of their cities. 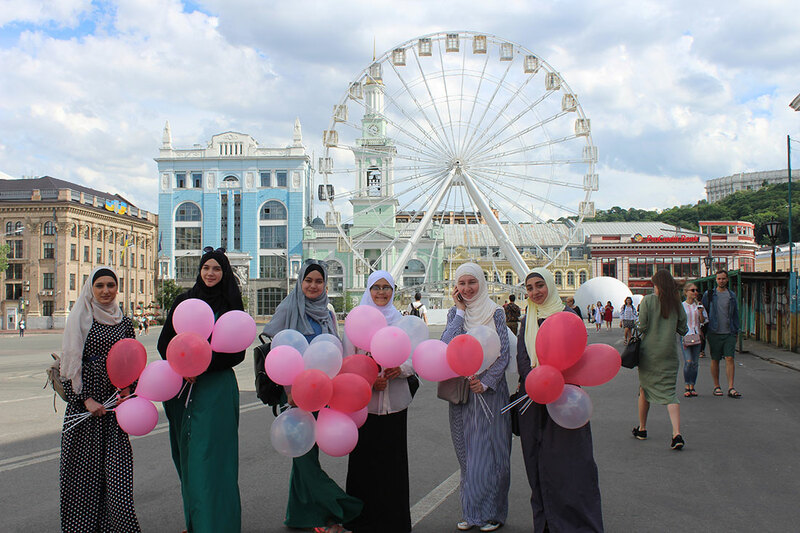 “We have been sharing our joy of blessed month of Ramadan beginning. 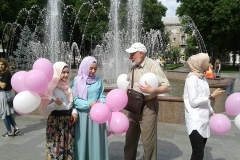 It was very pleasant to hear congratulations from passers-by. 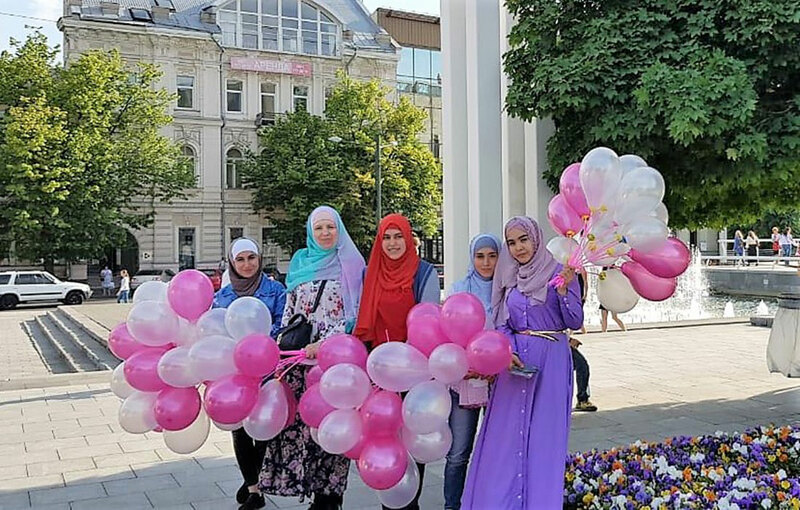 We need to hold such campaigns more often to break wrong stereotypes about Islam imposed by mass media” – shared Alime, an activist from Kremenchug.